If you've cruised on Royal Caribbean before, you are familiar with traditional dining and specialty dining options. 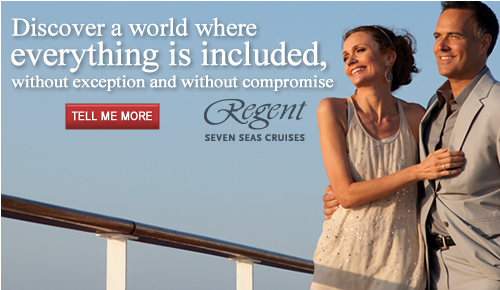 Now the cruise line known for their innovations are introducing a new twist on dining, Dynamic Dining, a new world of culinary exploration on Quantum of the SeasSM and Anthem of the SeasSM. 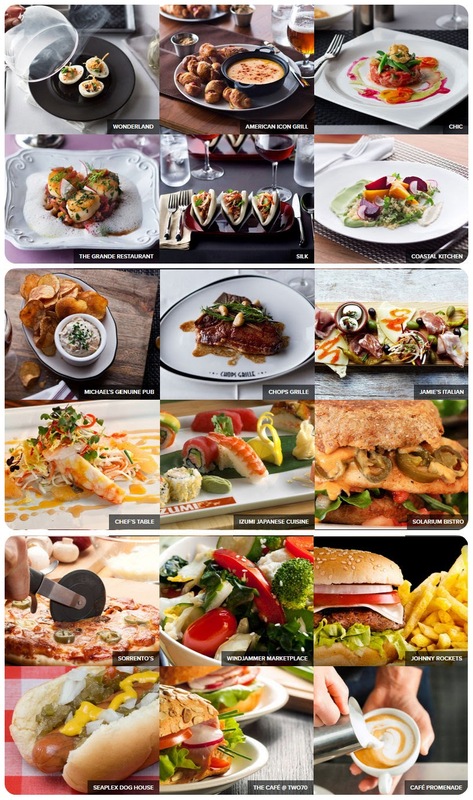 There are five complimentary, full-service main restaurants, three new restaurants designed by award-winning chefs, and much more. Watch this video about the new dynamic dining options on Royal Caribbean Quantum-Class ships. Barge 27706, which occurred Saturday, in the Houston Ship Channel. While the Port of Galveston is open, the U.S. Coast Guard had closed the shipping lane and restricted traffic in the area. 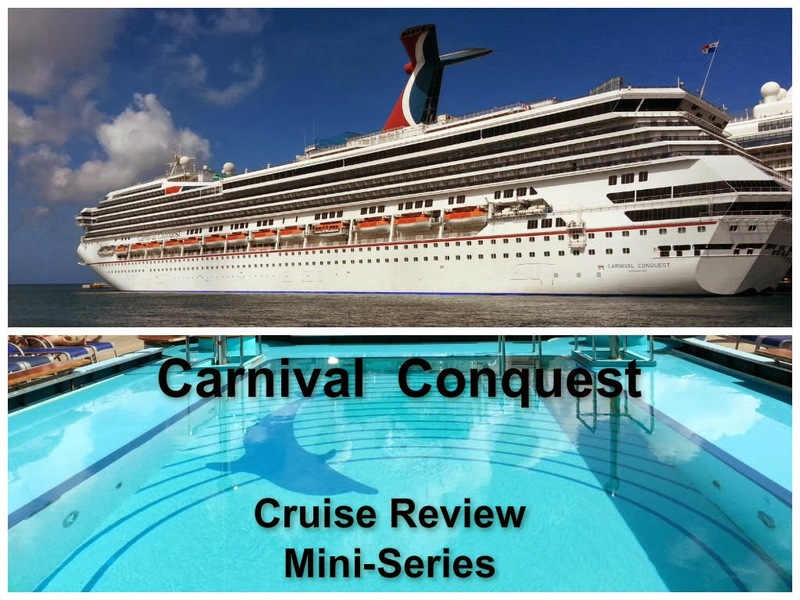 Carnival Magic, Carnival Triumph and Royal Caribbean's Navigator of the Seas are all being held at the Galveston port. 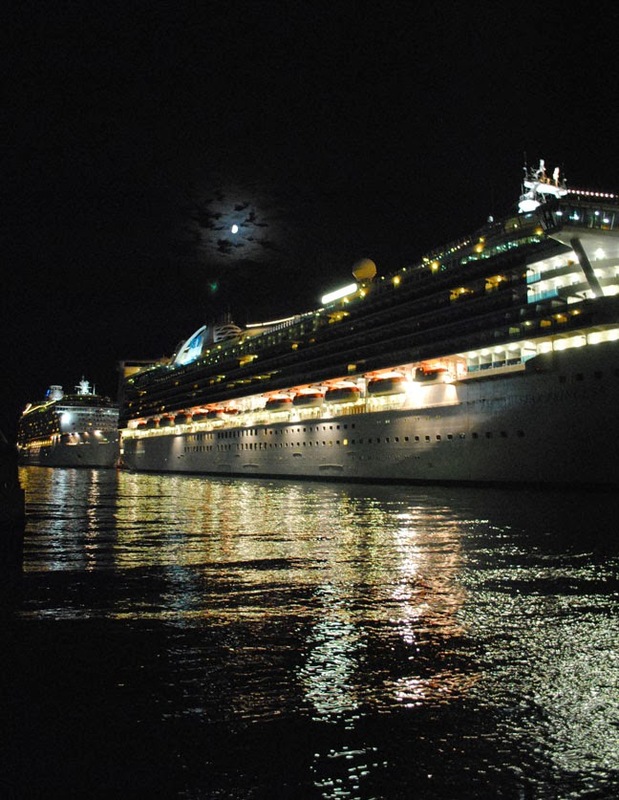 Magic and Navigator of the Seas were scheduled to depart yesterday, while Triumph was supposed to leave today. Princess' Caribbean Princess has now been stuck in Houston's Bayport terminal since Saturday. 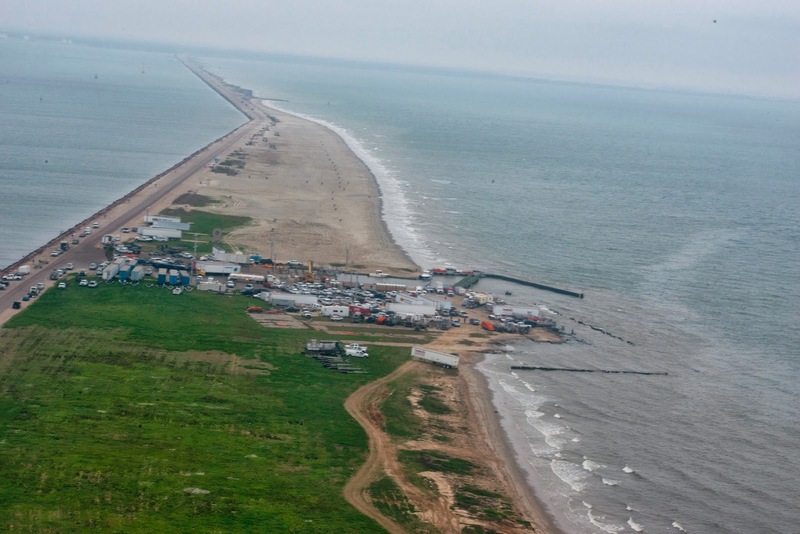 The Bolivar ferry remains closed to traffic, and a safety zone, established on Saturday to ensure the well-being of response workers and prevent the further spread of oil, has been extended from lighted buoy 40 to lighted buoy 3 on the Houston Ship Channel. This safety zone restricts the transit of vessels not involved in the response from entering the area. Coast Guard officials did allow two cruise ships to travel through the incident area by late afternoon to minimize inconvenience to the thousands of passengers aboard and limit economic impacts from the spill. However, neither vessel will be allowed to leave the port again until deemed safe to do so. Persons with questions regarding the cruise ships’ transit plans are urged to contact those individual cruise lines for specific information. There are several response vessels on site attempting to protect the environment from this spill. Perhaps it is ironic, but this incident occurred just 2 days prior to the 25th Anniversary of the Exxon Valdez disaster. 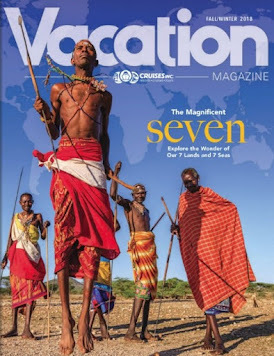 Like it or not, we live in a connected society today and there is an increasing demand to stay connected everywhere you travel. On land, you probably are noticing more and more locations providing free WiFi connectivity. In fact, that has become a competitive advantage for many food chains. 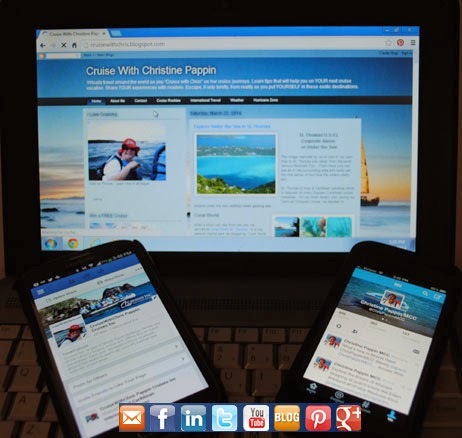 Even before the recent outburst of wireless device use, there has always been a need to stay connected while on a cruise. 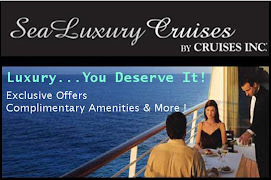 Cruise lines introduced internet cafes years ago to meed those needs. As times changed, they added the ability to stay connected using your own wireless computer from select areas of the ship. The demand increased and ship-wide internet access was born. 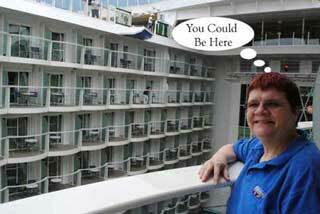 It isn't unusual for a passenger to have several wireless devices with them during their cruise vacation. They are on Facebook, Twitter, and other Social Media sites instantly sharing their vacation with family and friends back home. When news breaks, you can be sure you'll find a video, shortly after the event, on YouTube. We first reported on this topic in our article, High Speed Internet at Sea Coming Soon, in June, 2012. 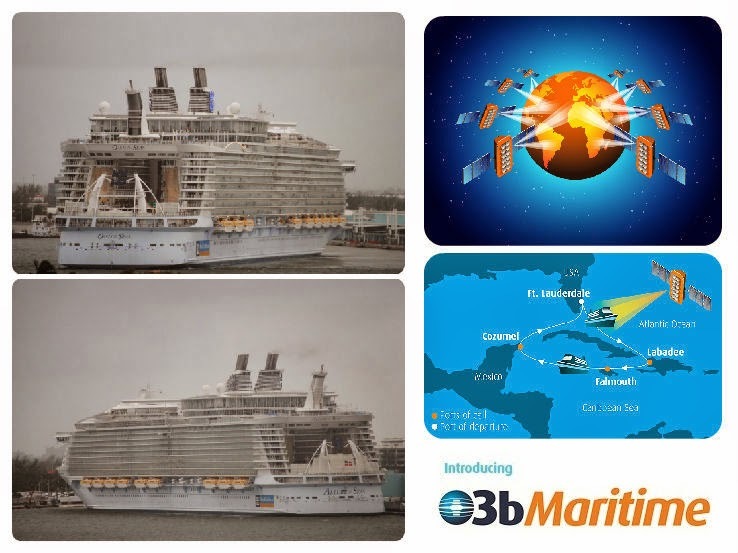 O3b Networks announced a milestone multi-year, multi-million dollar agreement with Royal Caribbean Cruises Ltd. to provide high-speed satellite-delivered broadband service aboard the world’s largest cruise ship. The plans are finally coming to fruition thanks to custom-built antennae which were shipped to Florida last month, and installed on Oasis of the Seas. Testing confirmed the ships' ability to match the fastest broadband connections on shore. According to information provided by Royal Caribbean, the higher internet speeds will make it feasible for a guest to download streaming video or post video clips to Facebook. By the time the new system becomes available on Royal Caribbean's newest ship, Quantum of the Seas, Royal Caribbean CEO Adam Goldstein said guests can anticipate "several new, show-stopper uses of the bandwidth." Goldstein continued, "If you're a first-time guest on one of these ships, you won't realize how much work it took to make the wireless so pervasive – or that your cell 'tower' is 4,900 miles over your head. 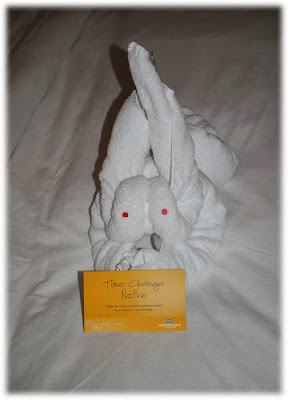 If you are a return guest, you'll be blown away by the improvement. It's that dramatic." This is exciting news !!! For those that have used the internet on any ship, not only aboard the Royal Caribbean fleet, you can attest that it takes a lot longer to get a simple task, such as sending an email, done and it is more expensive consequently. Royal Caribbean is developing new pricing plans for added service. Obviously, someone will be paying for the system's implementation costs, which makes us a little concerned about the pricing. We hope that this new speed isn't priced such that it isn't utilized. 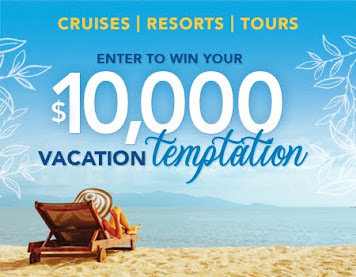 According to Royal Caribbean, the new high speed internet connections will be available beginning August 2014. This image captured by us on one of our past trips to St. Thomas was taken from the world famous Mountain Top. From there you can see all of the surrounding area and really get the true sense of how blue the waters really are. 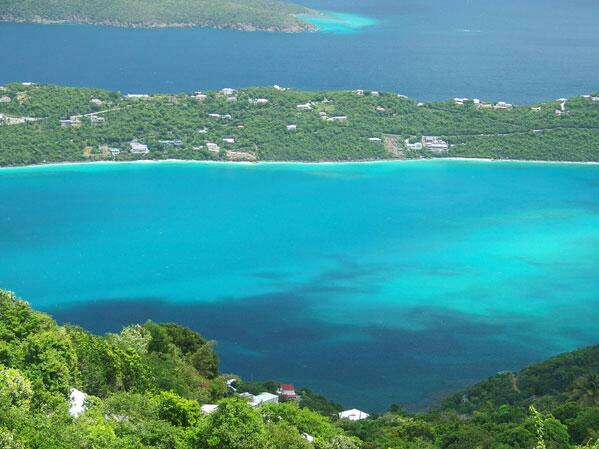 St. Thomas is truly a Caribbean paradise which is featured on many Eastern Caribbean cruise itineraries. On our most recent visit, during our Carnival Conquest cruise, we decided to explore under the sea, without even getting wet. After a short cab ride from the pier, we arrived at Coral World St. Thomas. It is the second marine park developed by Coral World International and incorporates the following attractions: Marine Museum, Shark, Stingray and Turtle Pools, Touch Pools, and naturally - The Underwater Observatory. Now you know how we could explore under the sea without getting wet. The park has been damaged by several hurricanes in the past. The Underwater Observatory was undergoing some renovation when we were there this February. The cruise lines offer this as one of their excursions or you can take a cab there on your own. The prices are pretty comparable but the difference is with a group you are set to a schedule while when on your own you can set your own pace and possibly include one of the optional activities, such as the SNUBA® adventure pictured here. 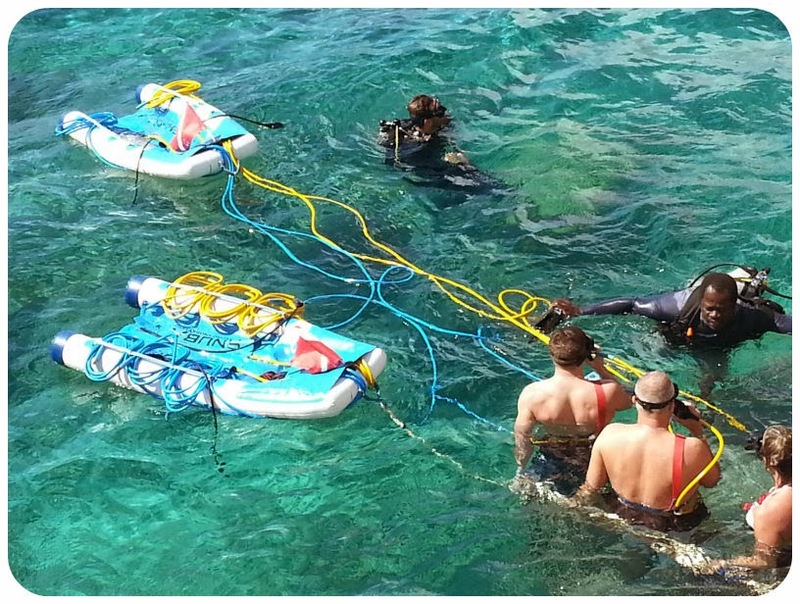 SNUBA® gives you complete freedom of movement and ease of breathing under water as the air tanks are located at the surface being carried on a raft. After a short orientation a certified SNUBA guide will lead you and a group of no more than 4 people on your adventure to the shores of Coki Point where a beautiful coral reef thrives with a wide variety of sea life. 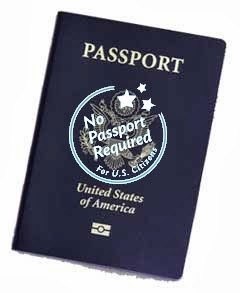 If you are flying directly to St. Thomas you won't need a passport if you are a U.S. Citizen. Of course, if you plan to also visit other islands that aren't U.S. 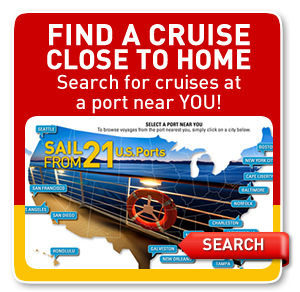 Territories, or if you are on a cruise, you will still need your passport. 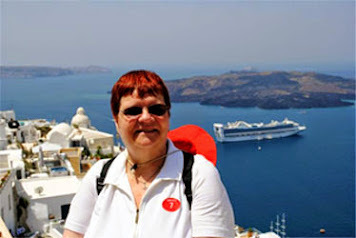 There are plenty of things to do from dining, shopping, relaxing on a beach, to exploring the wonderful world under the sea as we have discussed here. Visit the U.S. Virgin Islands tourism page to learn more about the islands and what they have to offer. 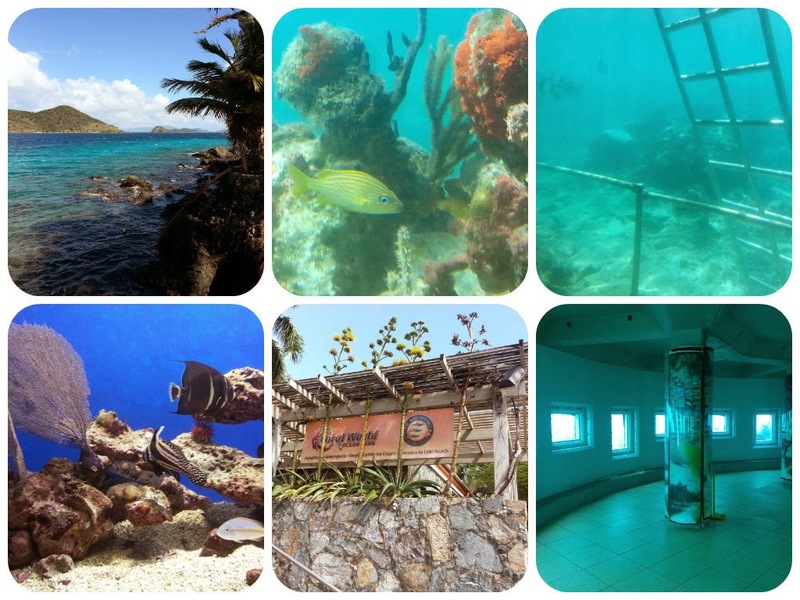 Tip: There are several attractions near the ship's pier in St. Thomas. You can venture off on your own if you prefer. We'll continue with San Juan and more about the ship in our next installments. If you are just joining us, we have several articles in this mini-series already. 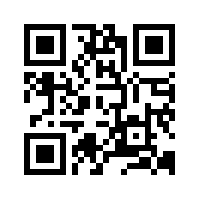 You can either page backwards or check our main article (click image). 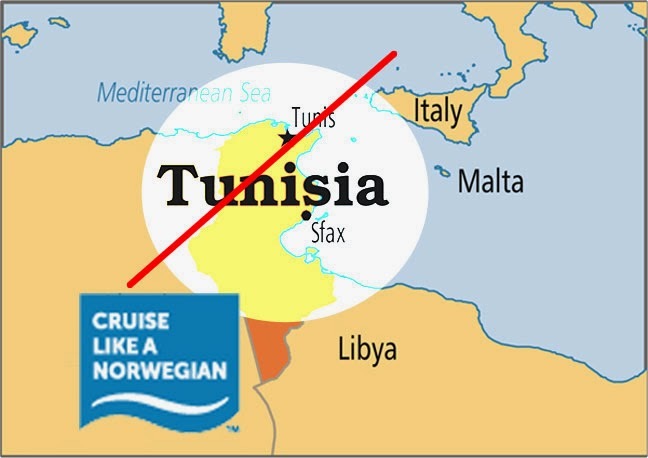 Norwegian Cruise Line began contacting their travel partners today to inform them that all future calls to Tunisia have been cancelled. This action is in response to an incident that occurred this past weekend when Norwegian Jade called in the Tunis’ Port of La Goulette. About 20 Israeli nationals and one American, who had a stamp in their passport for Israel, were not allowed to disembark the ship when it docked in Tunisia. According to reports in the foreign press and travel industry news, there was no reason provided by the government for this action. The impacted passengers met with the Captain, but he was not able to provide them with a solution, so they had to remain on board the ship. There was no mention of any reimbursement for this change in plans. At press time, there hasn't been a response from the Tunisian government and the port calls have been replaced by a sea day. We will provide updates in this developing story as information becomes available. 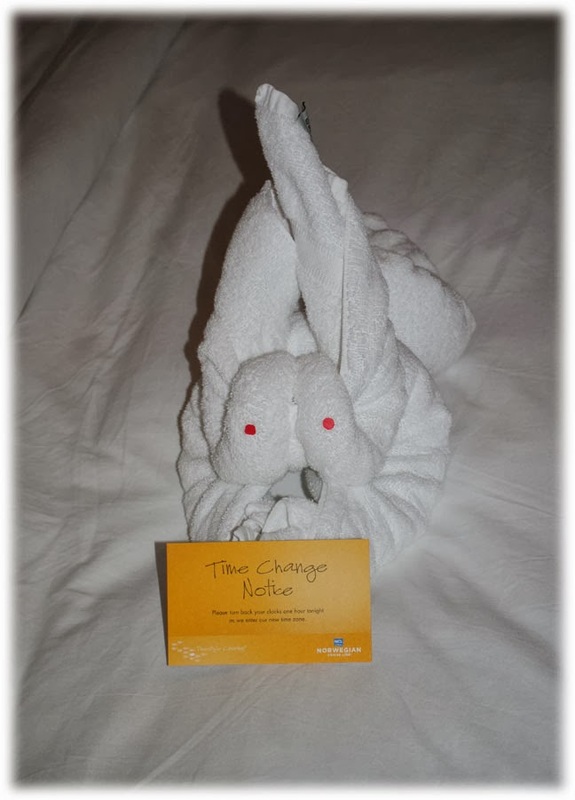 As cruise passengers head off to dinner tonight, cabin stewards were busy placing cards on pillows to remind guests to change their clocks before retiring to bed. Standard Time (ST) ends tonight and Daylight Savings Time (DST) begins. It will be lighter longer, but you will lose one hour of sleep tonight. Daylight Saving is meant to adjust our clocks to match the times people are active with daylight hours. Standard time is the result of synchronizing clocks in different geographical locations within a time zone to the same time rather than using the local meridian as in local mean time or solar time. It isn't unusual for ship's clocks to change during a cruise. In fact, on some longer cruises, clock changes may occur several times as the ship crosses time zones. Often, the ship won't change times but will remain on "ship time". Before departing the ship to explore your next port, be sure that your watch is set to the same time as the ship, so that you aren't waving to your ship from shore as it sails away. While this may be obvious to most readers, it can be easily overlooked as you gather you things and rush off to begin exploring your latest port of call. Sleep well tonight for tomorrow is another day of adventure at sea or back on land. The Department of State warns U.S. citizens to defer all non-essential travel to Ukraine, and particularly the Crimean Peninsula, due to the potential for instability following the departure of former President Yanukovych, the establishment of a new government, and the movement of Russian troops in Crimea. All U.S. citizens in Ukraine, and those considering travel to Ukraine, should evaluate their personal security situation in light of political instability and the possibility of violence. This supersedes the Travel Warning for Ukraine dated February 28, 2014, to provide updated information regarding the return of dependent family members of U.S. government personnel. 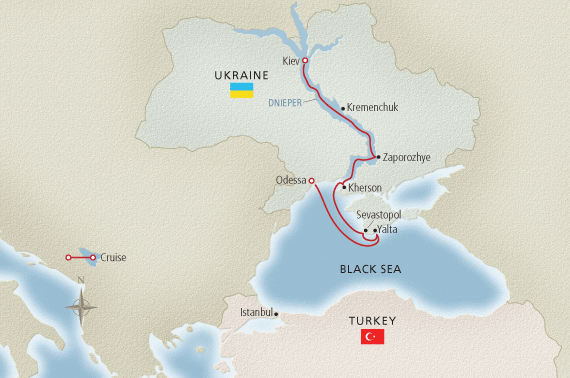 Cruise lines are monitoring the unrest in the Black Sea and will adjust schedules if necessary. No Black Sea sailings have been rescheduled or canceled on Azamara, Celebrity, Regent Seven Seas, Costa, Seabourn or Oceania. River cruise lines are also monitoring the situation since their ships travel on the Volga between St. Petersburg and Moscow. Much will depend on actions taken by Russia and the United States reaction. We will continue to monitor the situation and provide updates as new information is available. Labels: Baltic, Black Sea, cruises, Europe, river cruise, Russia, travel, U.S. Department of State, Ukraine, warning.